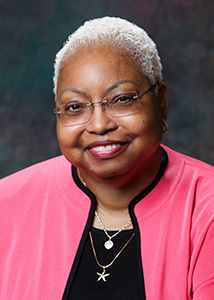 During her public school administration career, Vera J. Blake was recognized as the Virginia Middle School Principal of the Year, Fairfax County Principal of the Year, and Washington Post Distinguished Educational Leader, among other honors. She is currently an education consultant who works as a leadership coach and professional development facilitator in schools and districts across the nation, the U.S. Virgin Islands, Istanbul, and the Middle East. She is a member of the ASCD Differentiated Instruction Cadre. Dr. Blake’s consulting work includes developing, mentoring and coaching school leaders; designing curriculum and instructional improvement seminars and workshops; and serving as an advisor to primary decision makers at the school and district levels. This rewarding work is anchored in current research and aligned with Common Core State Standards implementation. Blake maintains a professional interest in curriculum, supervision, teacher leader development, and instruction in middle, secondary, and collegiate levels of teacher and administrator preparation. Her mission is to help improve schools and increase student achievement by helping educators enrich their current practices. Blake has extensive experience integrating technology into curriculum design and student engagement strategies. In addition, she has served as an adjunct professor at George Mason University, Virginia Tech, and the University of the District of Columbia. 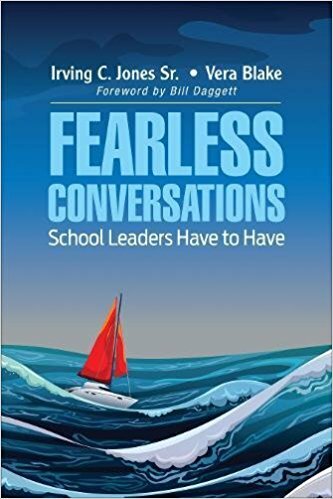 Dr. Blake co-authored the book, Fearless Conversations School Leaders Have to Have (Corwin Press, 2017); was a contributing author to the book Transforming Ourselves, Transforming Schools: Middle School Change (NMSA, 2001); and coauthored the articles “Middle School Partnerships: The More, the Better” (Principal Magazine, Fall 1999) and “Addressing Diversity Through Partnerships” (Delta Kappa Gamma Bulletin, Summer 1998). Dr. Blake earned her doctorate from Vanderbilt University, her master’s degree from the University of Virginia, and her bachelor’s degree from Saint Paul’s College.